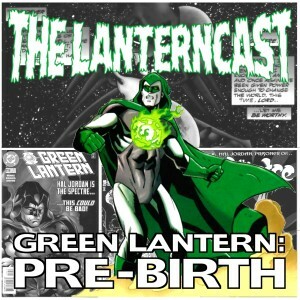 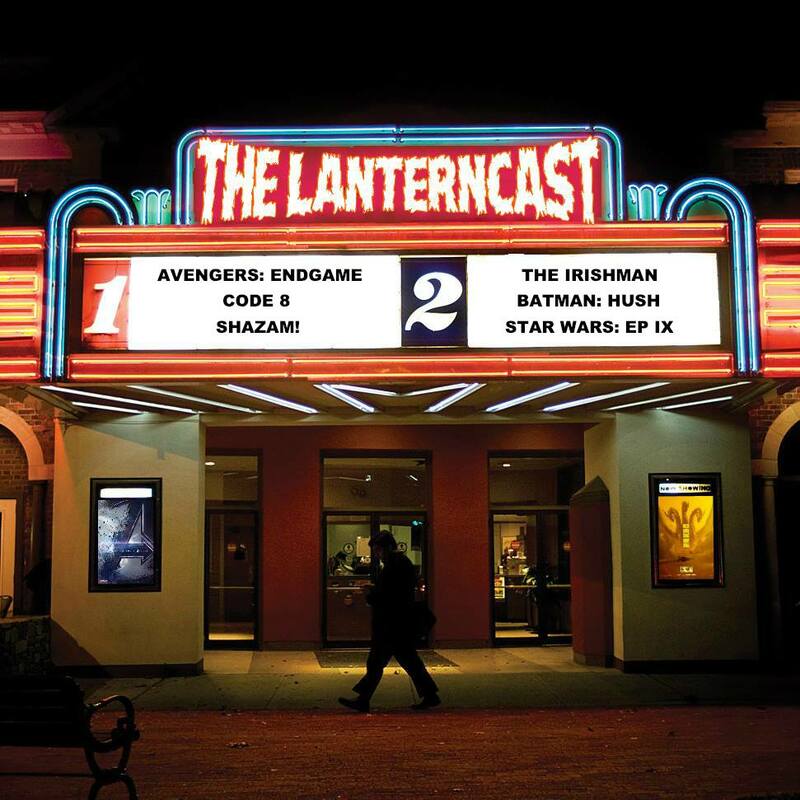 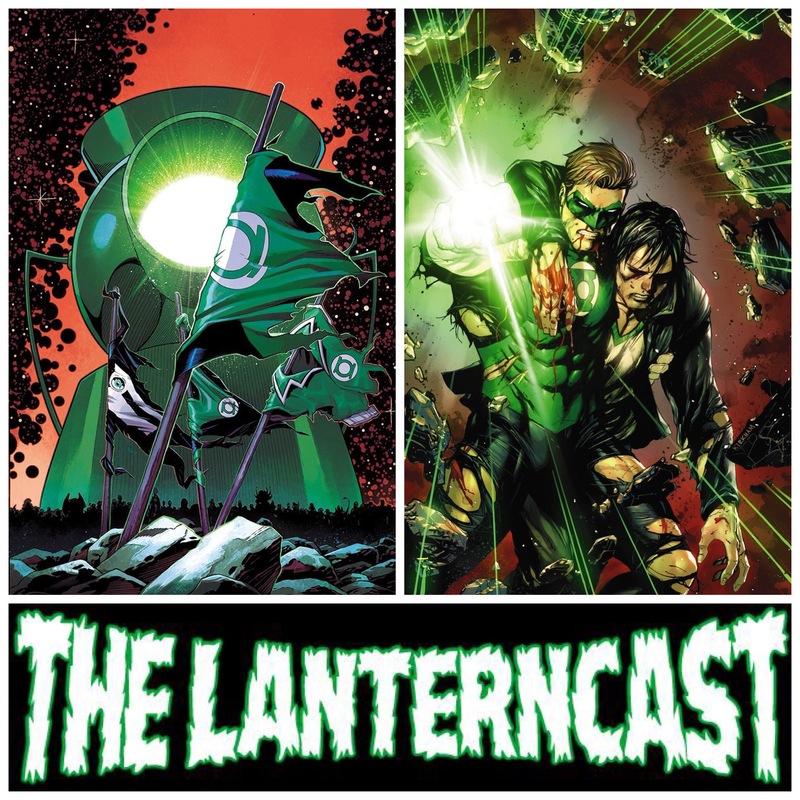 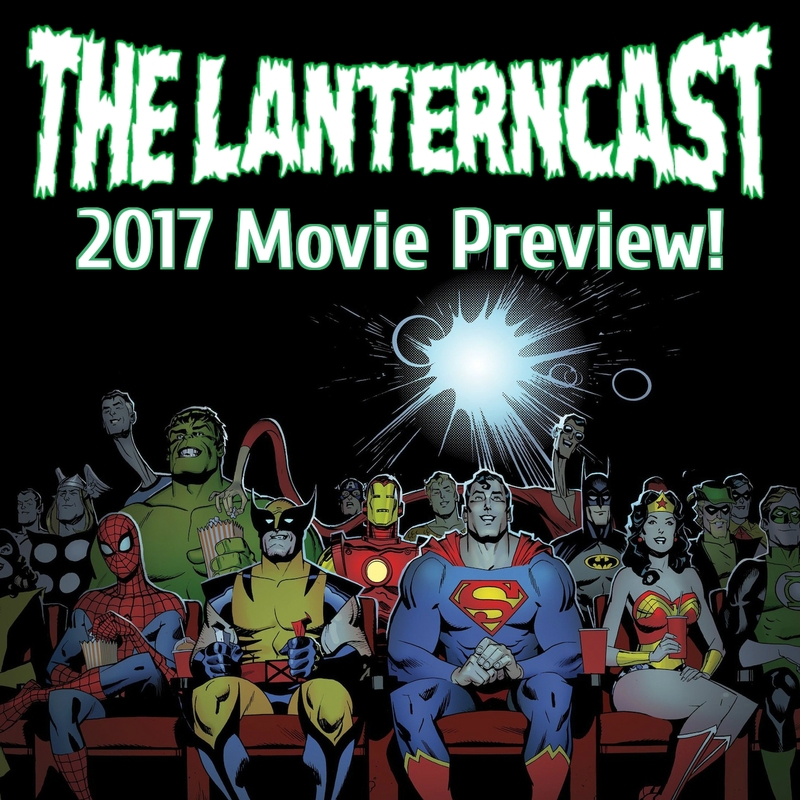 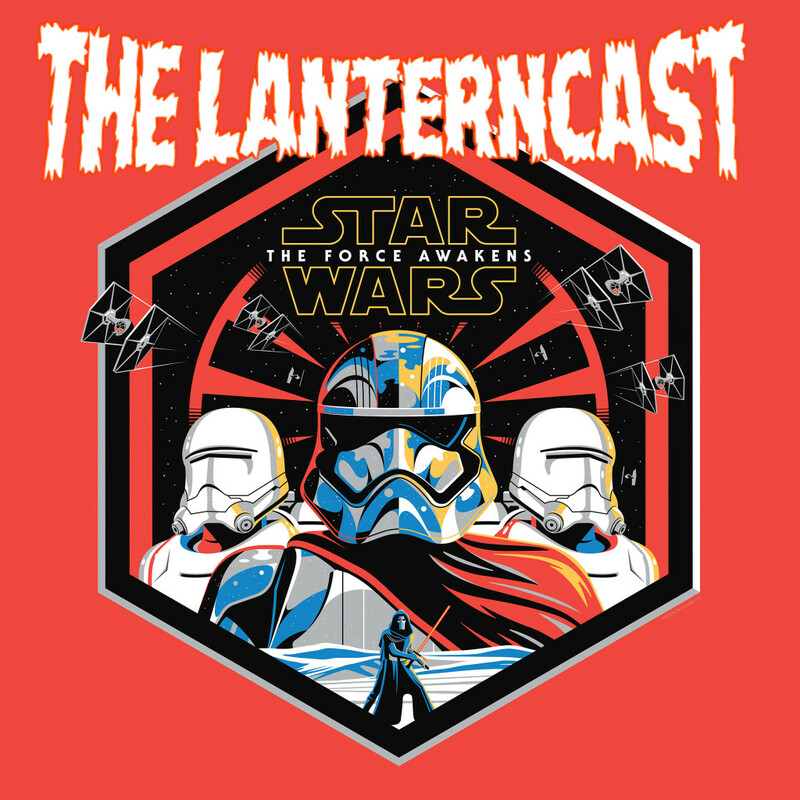 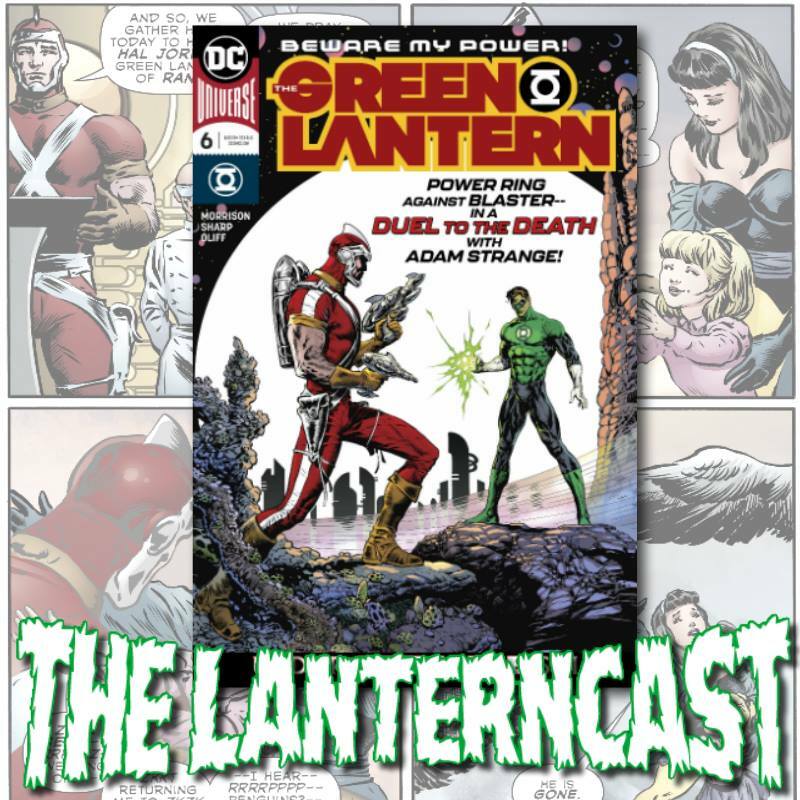 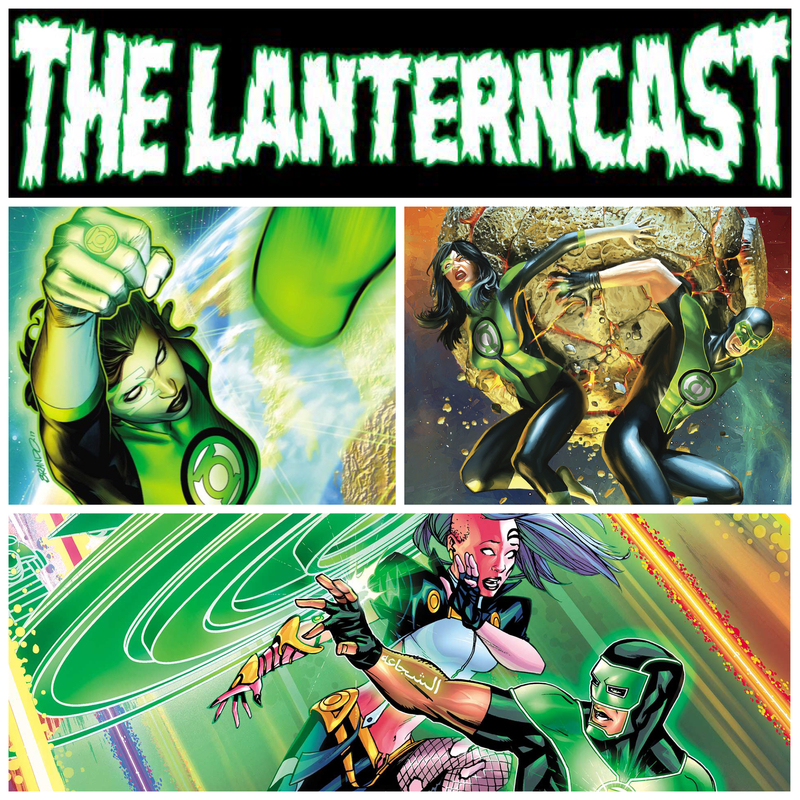 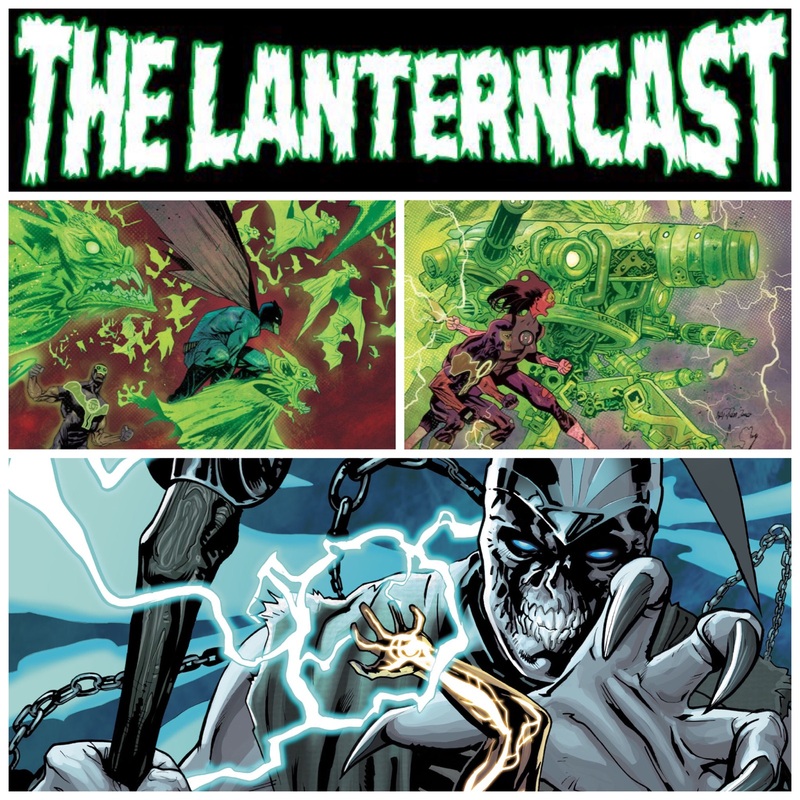 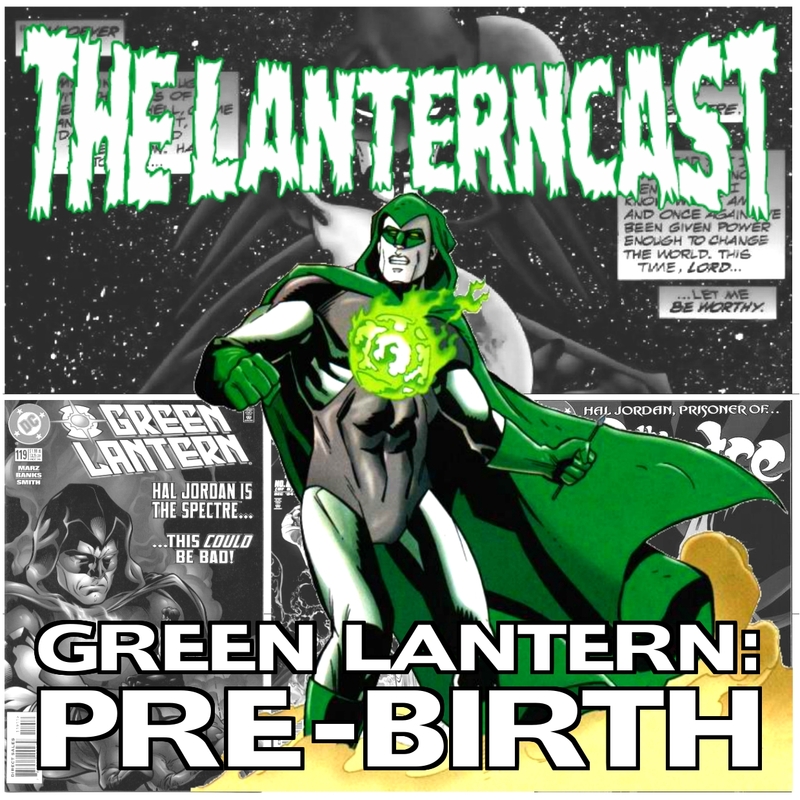 LanternCast Episode #304 – Star Wars: The Last Jedi! 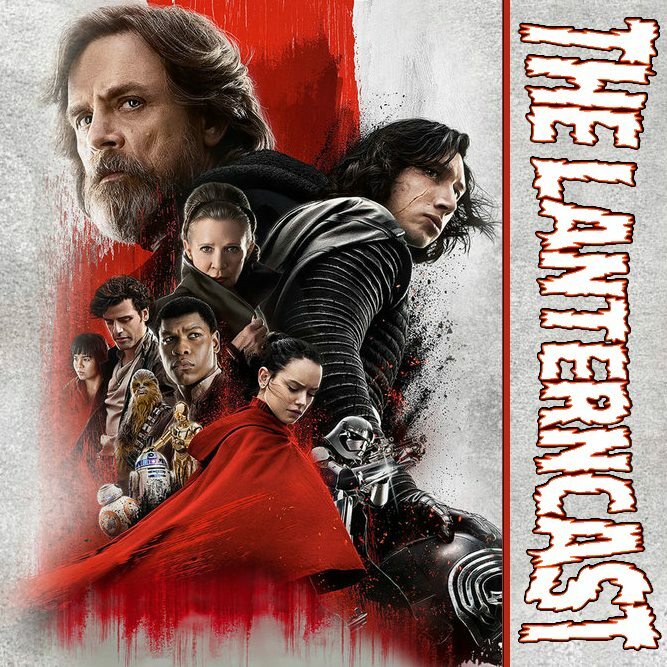 Chad, Mark and Dan dissect Rian Johnson’s critically acclaimed but still fan base controversial “The Last Jedi” ! 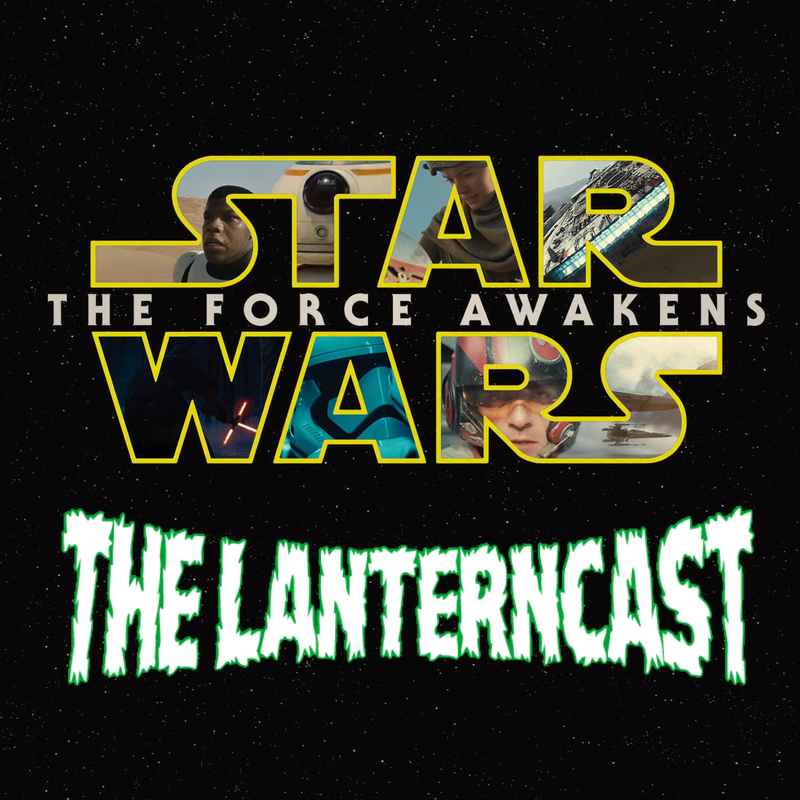 And just like Luke says in the film: “This isn’t going to go the way you think!” Oh yes, there will be SPOILERS!